Senso Vein Trainer is designed with the beginner in mind. It features a low height for easy stepping on and off. The low height is also helpful if you need to quickly step off to regain your balance. This trainer helps you condition your body and work on your balance. In addition to helping you increase your balance, this balance tool has soft knobs on one side. These knobs serve two purposes. First, they help provide grip for your feet so you do not slide off while training. 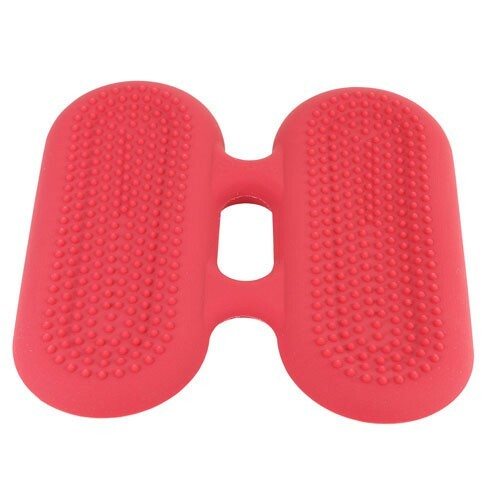 Second, they provide a slight massage effect to bare feet. 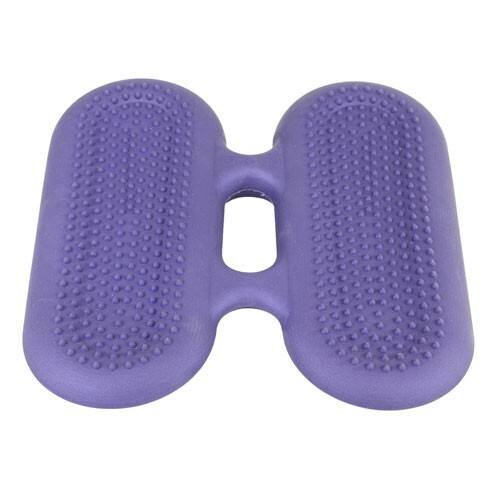 This can feel good on your feet as well as provide a slight boost to blood circulation.